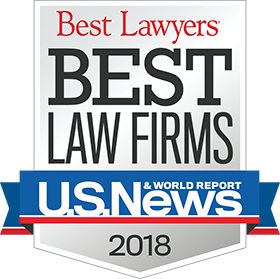 Russell D. Anderson, a partner in the firm, practicing in the Rockford office and concentrating his practice in Commercial Real Estate Law and Real Estate Finance, Business and Corporate Law, and Environmental Law. Mr. Anderson served as Projects Editor of the University of Illinois Law Forum. He served as Law Clerk to Chief Justice Robert C. Underwood of the Illinois Supreme Court from 1971-1972. In 1972, he joined WilliamsMcCarthy as an Associate and became a Partner in the firm in 1977. Mr. Anderson has more than 35 years of experience representing individuals, businesses, and corporations in matters involving commercial sales and acquisitions, leasing, financing, development, zoning and land use, and interrelated environmental law; residential real estate transactions; organizing and advising corporations, including professional corporations, limited liability companies, and other business organizations; buying and selling businesses; and preparing wills and living trusts for estate planning. He has been a Member of Leading Lawyers Network since 2004, in Real Estate Law: Commercial and Real Estate Finance Law. Mr. Anderson is a member of the American Bar Association and the Christian Legal Society. 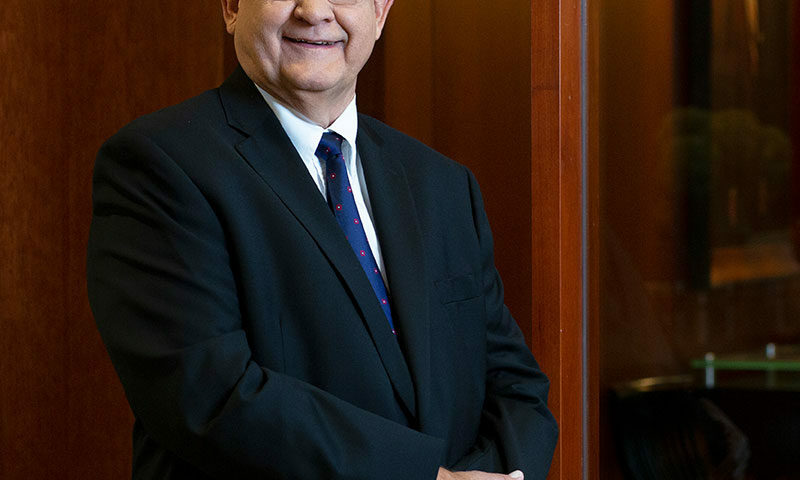 He has been a member of the Winnebago County Bar Association since 1978, serving on the Board of Directors from 1988-1990. 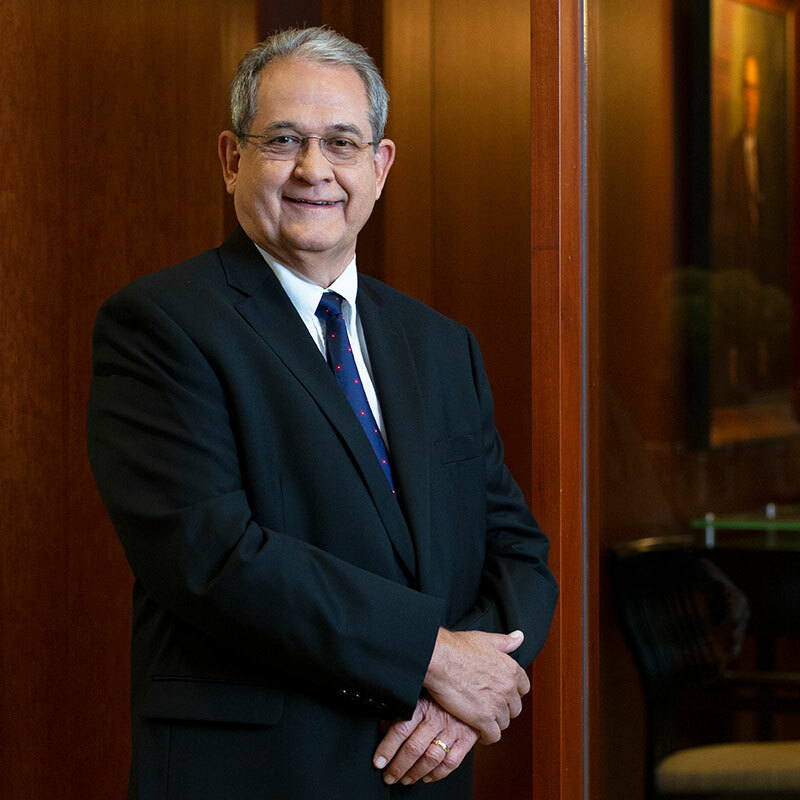 He has been a member of the Illinois State Bar Association since 1978, serving as the Chairman of the Insurance Program Committee from 1982-1983. Mr. Anderson is a former member of the Board of Directors and Past President of the Discovery Center Museum of Rockford, Inc., serving on the Finance Committee, Personnel Committee, and Exhibits Committee. He previously served as a Community Governor and was a three-term Past President of the Board of Governors of the Riverfront Museum Park, Inc., serving on the Building Committee, and Finance Committee, the Nominations Committee, Long Range Planning Committee, and Personnel Committee. Mr. Anderson was the recipient in 2005 of the Distinguished Service Award presented by the Rockford Park District and also the recipient in 2002 of the Community Service Award, presented by the Illinois Park and Recreation Association, Illinois Association of Park Districts, and the Rockford Park District.